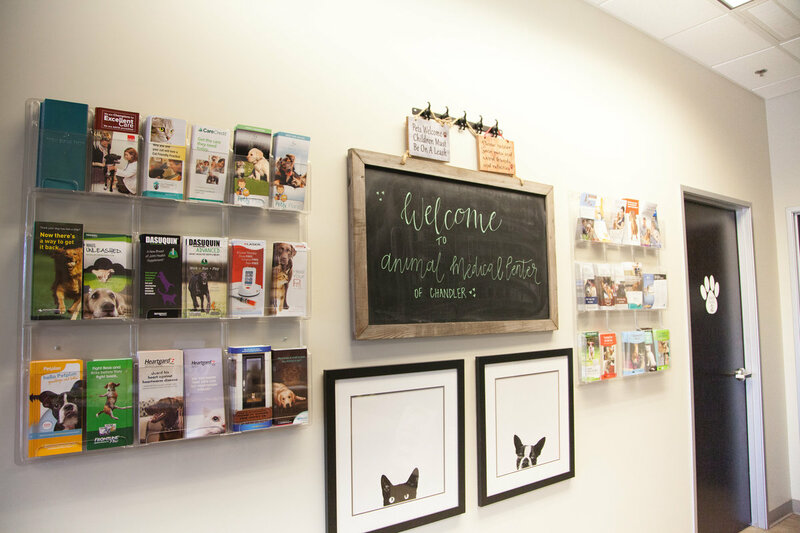 Becoming a veterinarian was not the obvious choice for Dr. Andrea Strickland. But she grew up with dozens of pets (“My mom kind of collected them”) and was good at handling and bathing and taking care of them. 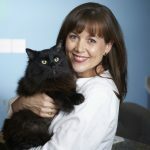 Fast forward to college and she found herself working at an animal clinic as an assistant vet tech. “I did that for four years and really got to know the vets and the families, so I changed my mind at the very last minute,” she says. 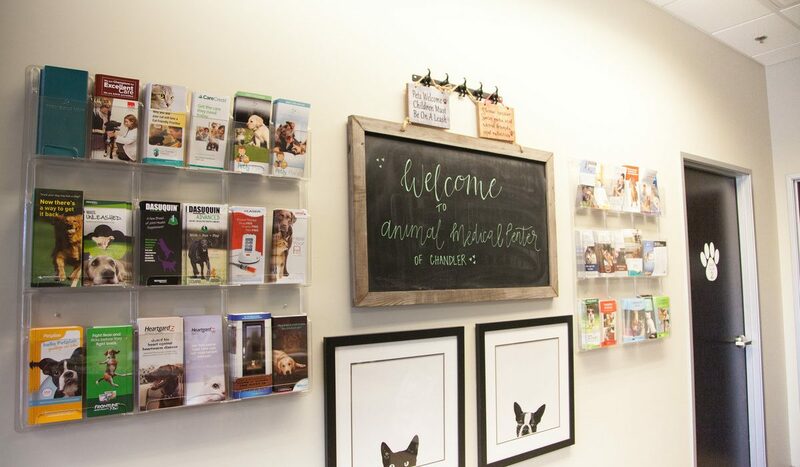 Looking back, her decision to go from human to animal medicine made complete sense. 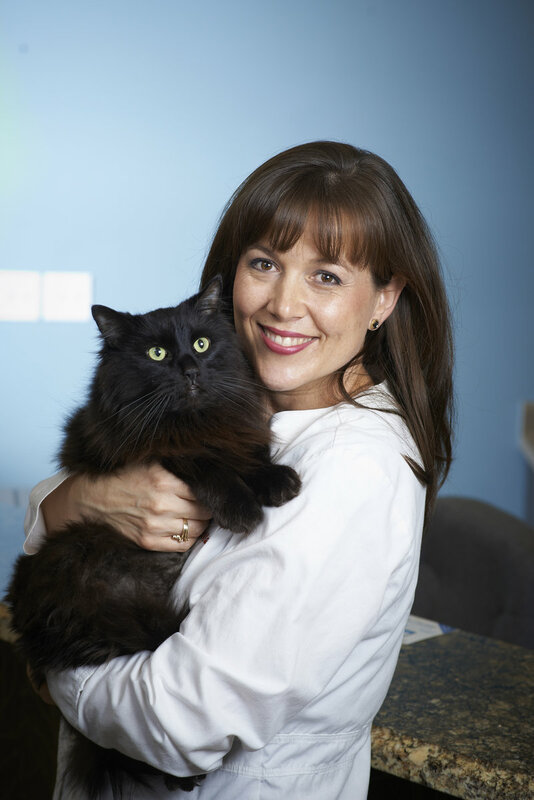 “I love dealing with people and their pets, but I also love studying medicine,” Strickland says. 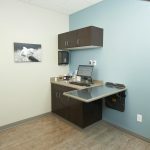 She opened Animal Medical Center of Chandler in 2014 with a goal of providing pets and their owners a more intimate setting—a place where they can get educated about their companions in a comfortable environment. 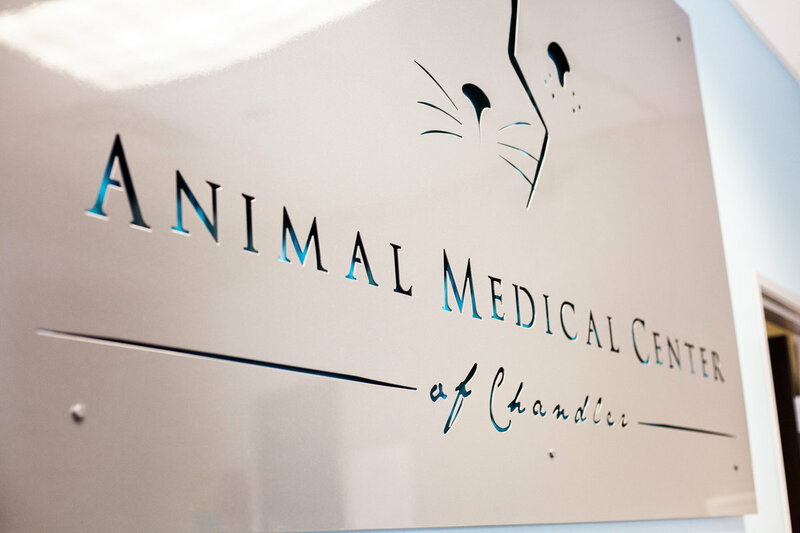 One unique service the center provides is animal acupuncture. 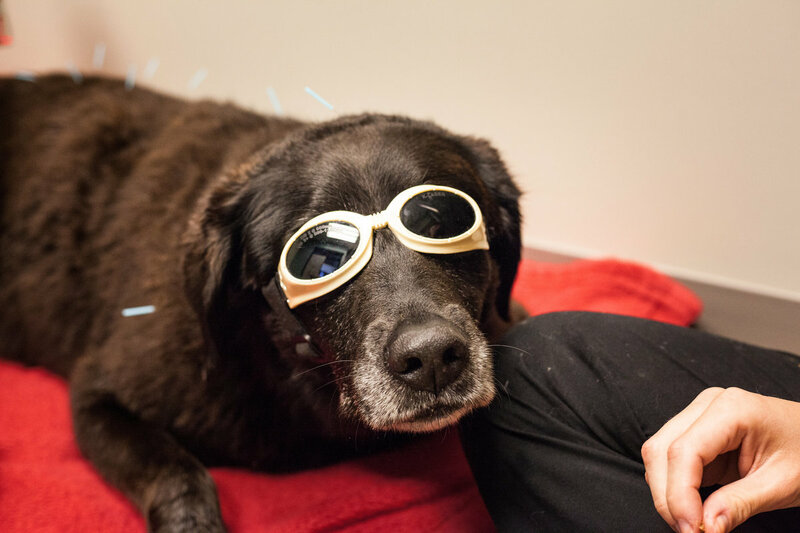 Combined with laser therapy, these services have been used on several pets to help manage pain. 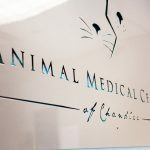 The center offers acupuncture, laser therapy and physical therapy for all kinds of animals, even guinea pigs and horses. 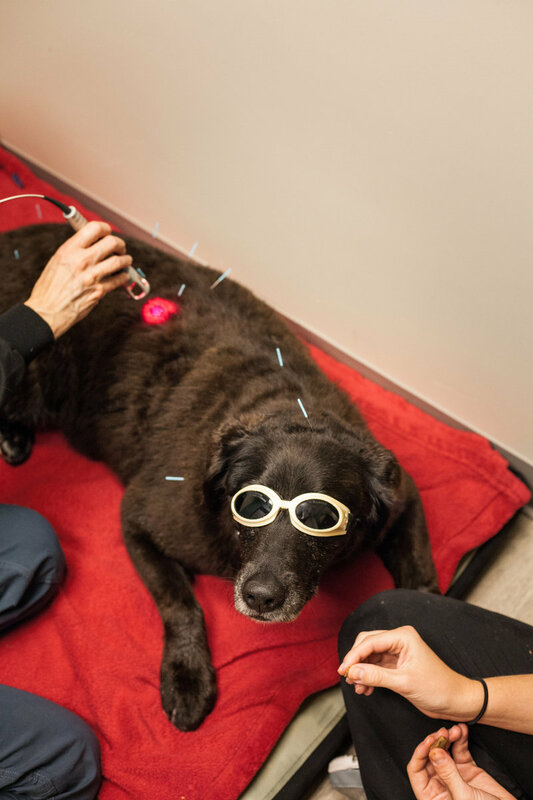 One dog, Cassie, has been receiving acupuncture and laser therapy for her arthritis since January 2017. 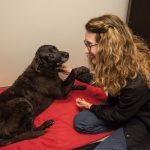 As a puppy, the black Labrador/golden retriever mix was abused and left outside in the hot Nevada heat, says her owner Diane Kottke, who rescued her. Kottke drives from her West Chandler home to the clinic once a week for Cassie’s treatments. 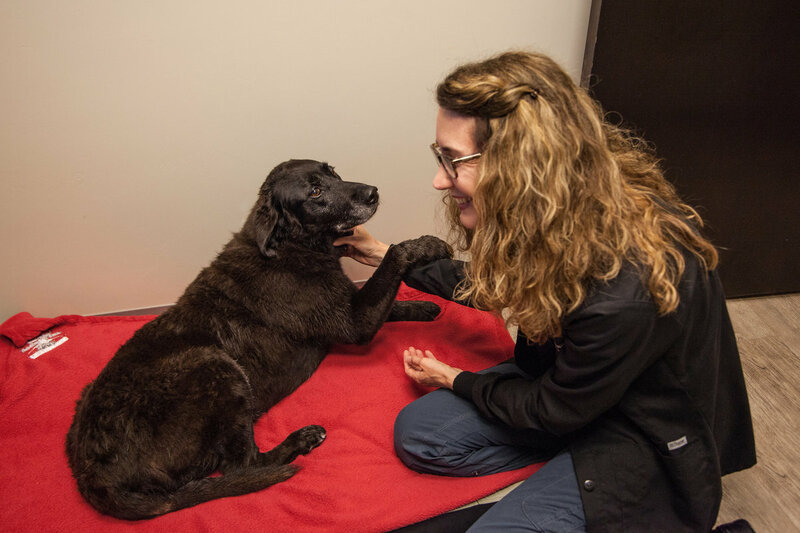 Once a week, Duregger kneels down beside Cassie and gently inserts the needles into her thick black fur. 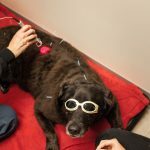 To become certified in animal acupuncture, Duregger took 100 hours of continuing education and attended a five-day clinical in Colorado. After about 15 minutes, the needles come out and it’s on to laser therapy. 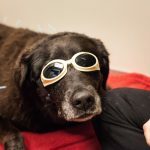 Everyone in the room, including Cassie, wears safety glasses to protect their eyes from infrared lights during the procedure. Kottke sits next to Cassie, her presence offering the dog some comfort and reassurance. 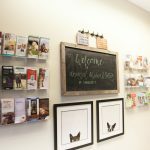 Prices vary but acupuncture is around $79 per session and laser therapy is around $40-$80. A combination package is available for around $100. 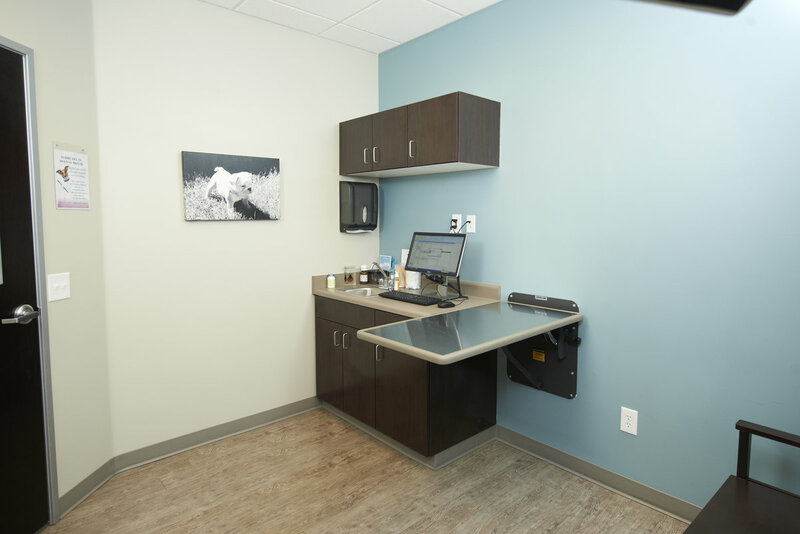 Both services are accepted by most pet insurances as long as there are no pre-existing conditions.